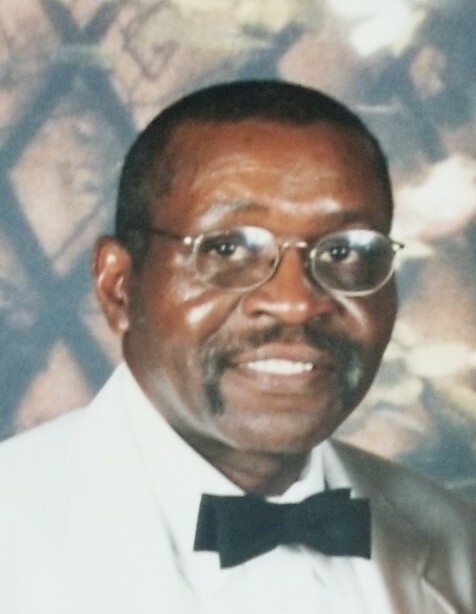 Mr. William Lee Campbell went home to be with the Lord on Monday March 26, 2018 in Philadelphia, PA. He was 71 years old. Mr. Campbell worked in management during his life time. He will truly be missed by his daughter, his church family, other relatives and friends. A service of remembrance will be held on Friday April 6, 2018 at Mount Airy Church of God in Christ, 6401 Ogontz Avenue, Philadelphia, PA 19126. The viewing will begin at 9:00 am with the service to follow at 11:00 am. The interment will be held following the service at George Washington Memorial Park, 80 Stenton Avenue, Plymouth Meeting, PA 19462. Please keep the family in your prayers.